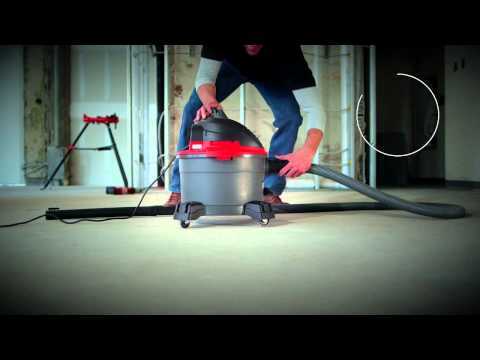 6 Gallon Wet/Dry Vac is rated 4.2 out of 5 by 323. Rated 4 out of 5 by Lenpeab from Solidly built. Excellent suctions Unfortunate that this model does not include a crevice tool for cars and other tight spaces. Otherwise, it performs well. Rated 5 out of 5 by ardvark from Great vacuum. The 6 gallon is very portable. Important in my line of work! Always pleased with the design and portability of the 6 Gal wet/dry vac!